Getting PI & New Patients Has Never Been So Easy! 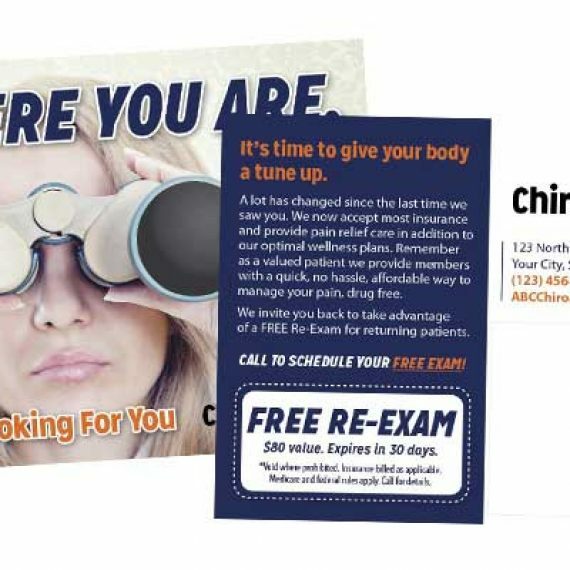 April Chiropractic Marketing special offers are here! Be sure to take advantage of them right away especially if you are interested in PI marketing because it fills up fast! 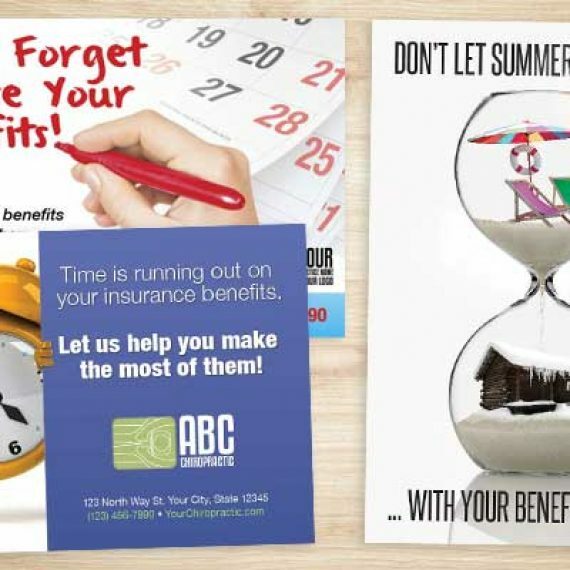 This month there are AMAZING savings on Auto Accident Marketing, Personal Injury Marketing, Chiropractic Postcards, Chiropractic posters, and the most effective and affordable marketing you can do for your practice… The Referral Booster! An extra special discount is a nice way to reduce cost and increase ROI. We are constantly adding new special offers so be sure to CREATE AN ACCOUNT to receive notifications of new awesome designs and deals. This is a great place to see new marketing ideas, seasonal Chiropractic Marketing ideas and hints on what to be working on now for the upcoming season. Auto Accident Marketing: A Minimum of 3 guaranteed new PI patients per month. Normally a $799 setup fee… waived in April for members. Campaign available in select states and cities. 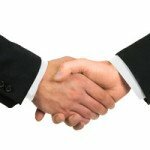 Personal Injury Referral Marketing: Establish, build and sustain a network of PI referrals from auto body shops, PI attorneys, towing companies, rental car companies, insurance agents and more. Complete system with 4 months of coaching and 10 PI designs customized to your practice. Normally $4999 through April 50% off only $2500 can be made in 5 payments of $500/month for members. Pain Killer New Patient Postcard: Great design educating new patients on the real KILLER OF PAIN! Select the design in the Online Print Store and get discounted printing when logged in. 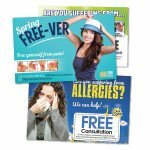 Select full service mailing before adding to cart and get design, printing, mailing list, addressing, and postage included. 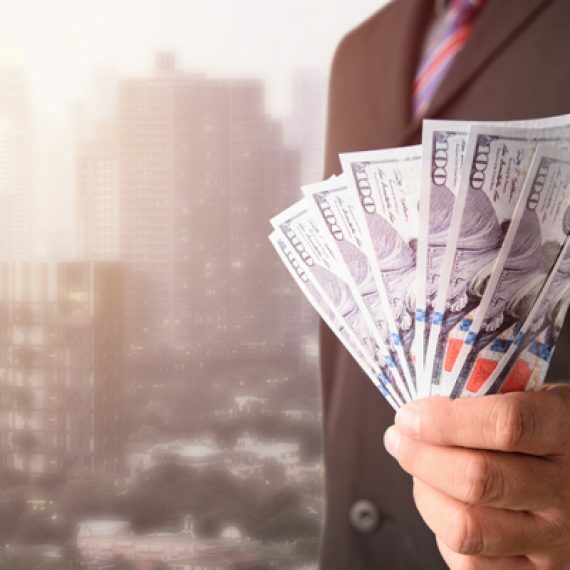 1000 for only $600, 2500 for $1100 or 5000 for only $2500 for members. *Additional fees above will be billed after initial purchase of postcard. Education Poster Pack: Normally $899. Now only $599 when logged in. Spring Postcards: Get 30% off Spring postcards when logged in! 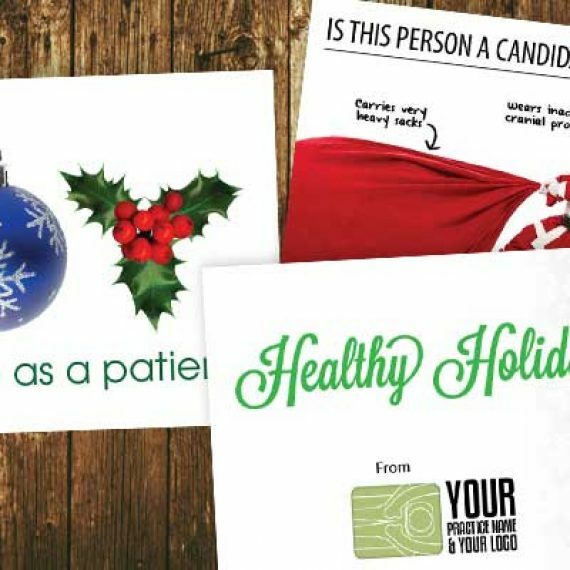 We will customize the cards design to specific symptoms or ailments you desire. 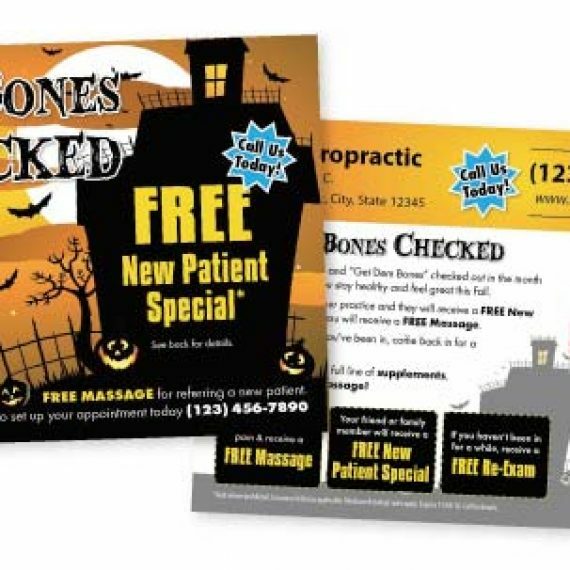 We can also customize the card for new patients, for reactivation, or to send to existing patients. Use code “SpringTime” during checkout. 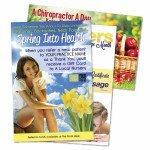 Spring Referral Boosters: Choose from our large selection of Spring Referral Boosters. Including Mothers Day, Allergies, Running and a Whole Slough of other Spring Designs. See all the options available and order online. Any Design will be customized to your practice and modified however you like for free. Only $97/month for members. If you are already a member, these offers are available for you! Click links above, call or LIVE CHAT to learn more or order! If you aren’t a member yet, don’t wait and miss out on these amazing deals!